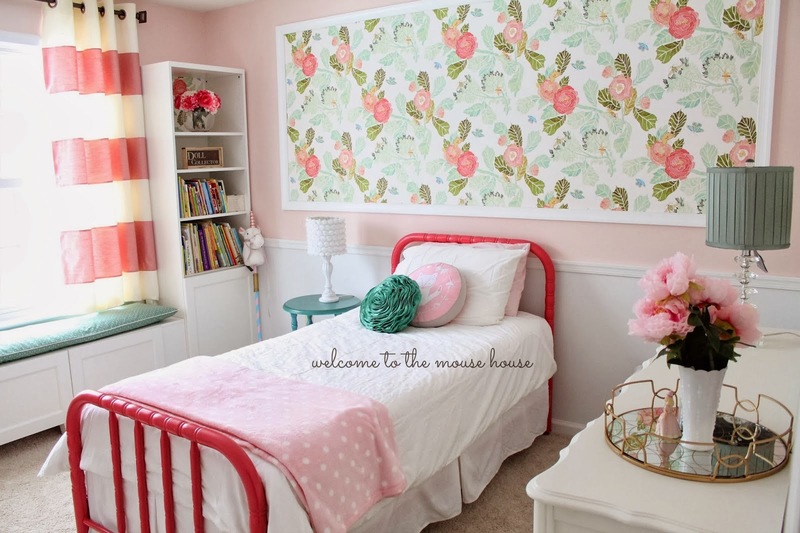 Hayley, from Welcome to The Mouse House, shared her daughters stunning room! Sarah, from A Little of This shared her beautiful Master Bedroom. Amy from Homey oh My! Shared how she created this gorgeous plate. 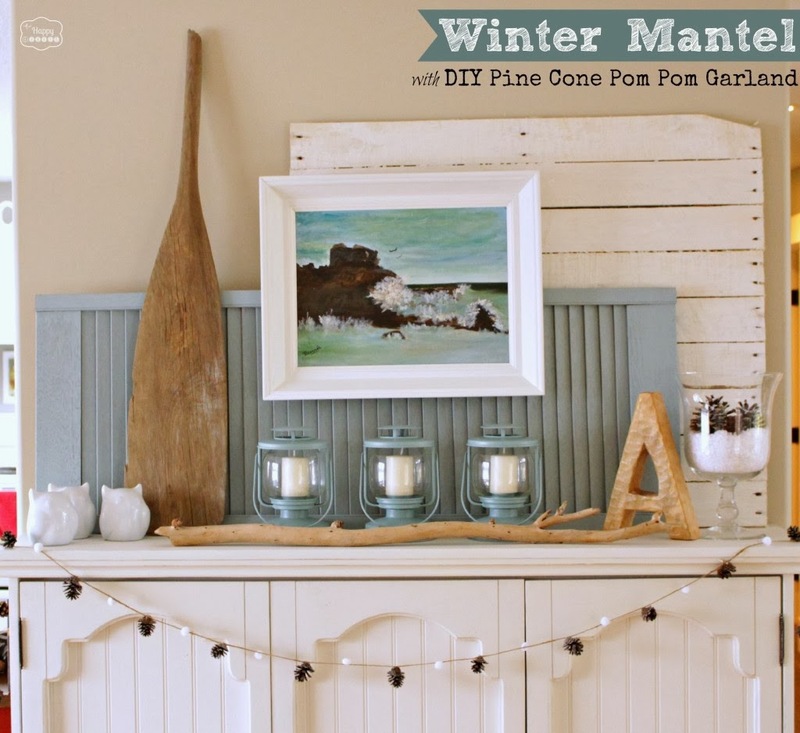 Krista, from The Happy Housie, shared her beautiful Winter Mantle. 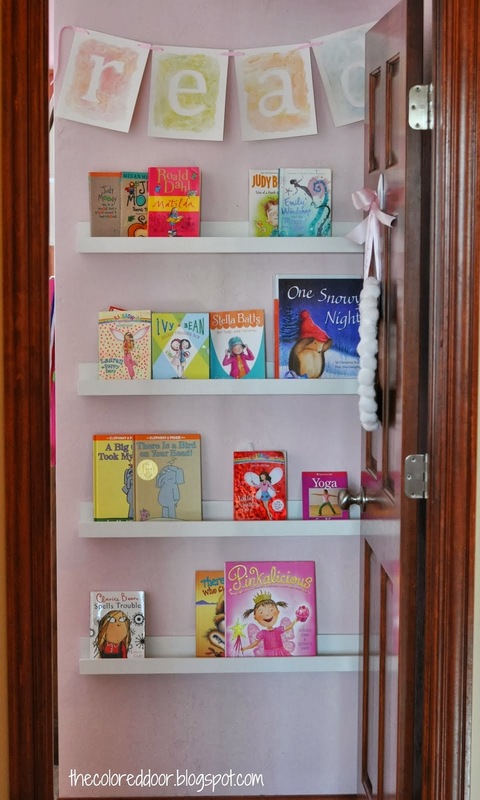 Tammy, from The Colored Door, shared these great "book shelves" she built. 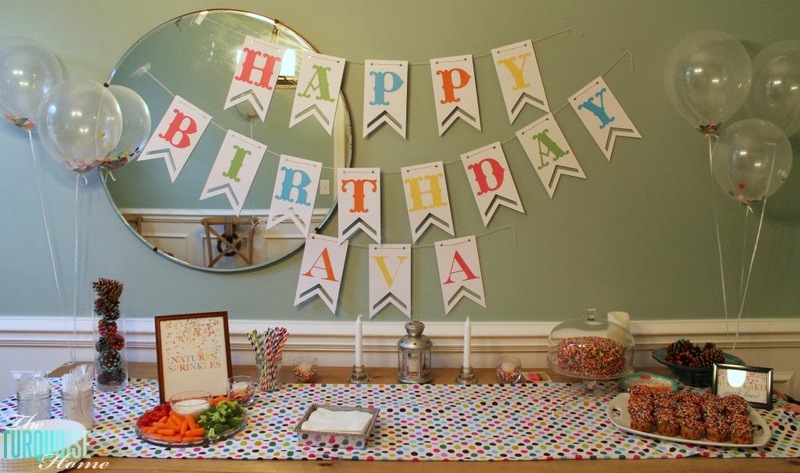 Laura, from The Turquoise Home, shared her daughter's SPRINKLE Birthday Party. Wonderful features especially the 'daughters room' with the floral wall feature - so pretty! I like those bedroom features. We are redoing all 3 bedrooms in our house this year, so I am all open for all kinds of ideas. Thanks for hosting and giving a us a place to share. Hi Rita! Thanks so much for the party. I am amazed that with your due date so close you are still hosting. Hope your sweet baby arrives safely very soon! Thanks for hosting and hope all goes well with the birth of you little one! 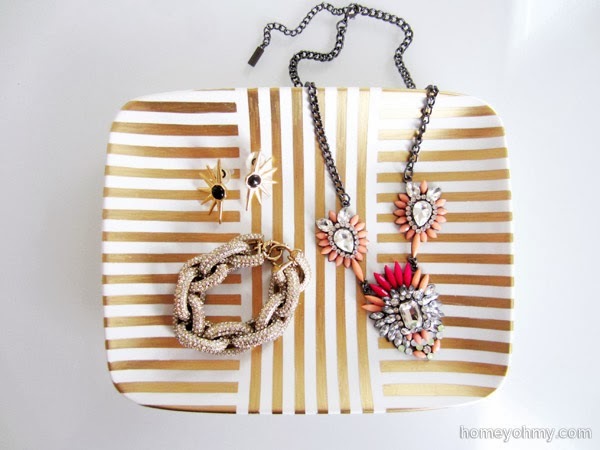 Thanks for featuring my jewelry tray, Rita! Congrats on baby William!!! Thanks for theparty, Rita!! Love the features!! Wow - 39 weeks! You look great!!! Thanks so much for hosting another inspirational link party. Thank you so much for hosting! Your features of the week are stunning! Thanks so much for featuring my Book ledges! And thanks for hosting. You have a beautiful baby boy, Congratulations! Enjoy him.